The Kia Picanto first found fame when it was launched in 2004, as the Korean brand’s smallest and most affordable new car. 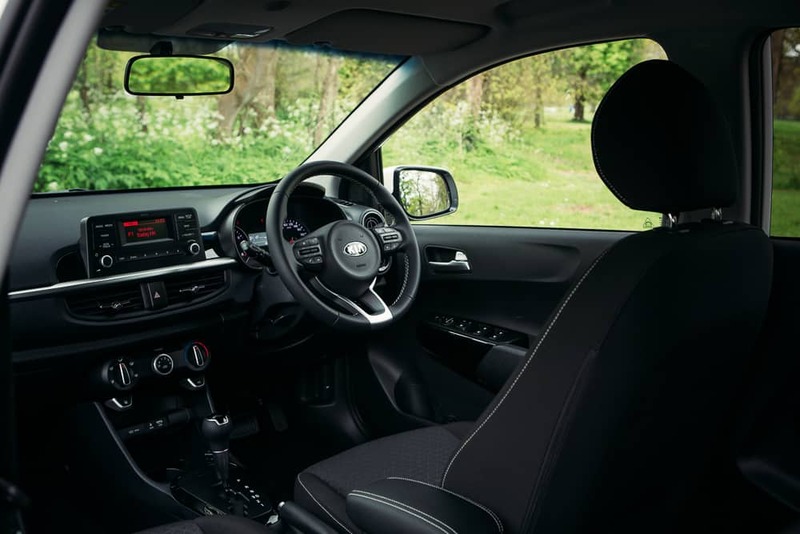 The Picanto offered buyers style, equipment and space, as well as impressively low running costs. That Picanto was replaced in 2011 with the incoming version quickly gaining momentum in a sparsely populated city car market. However, the latest model has to contend with newer rivals such as the Skoda Citigo, Volkswagen Up! 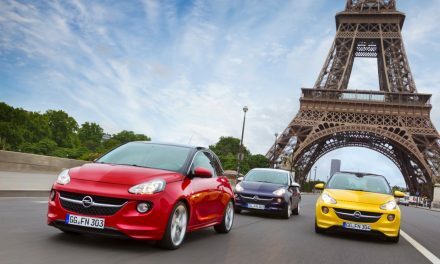 and Ford Ka, as well as the stylish Renault Twingo and the practical Hyundai i10. 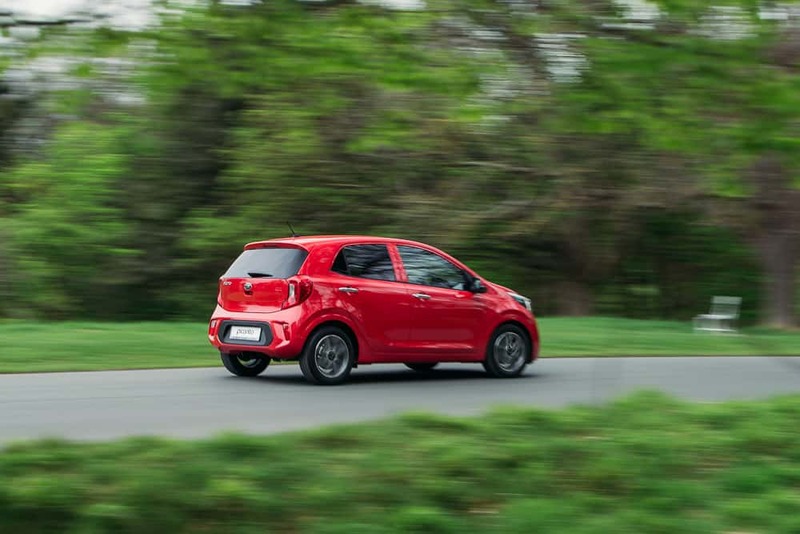 The Picanto may be maturing as it enters its third generation, as its nippy, characterful and cheap-to-run – a well-executed city car. 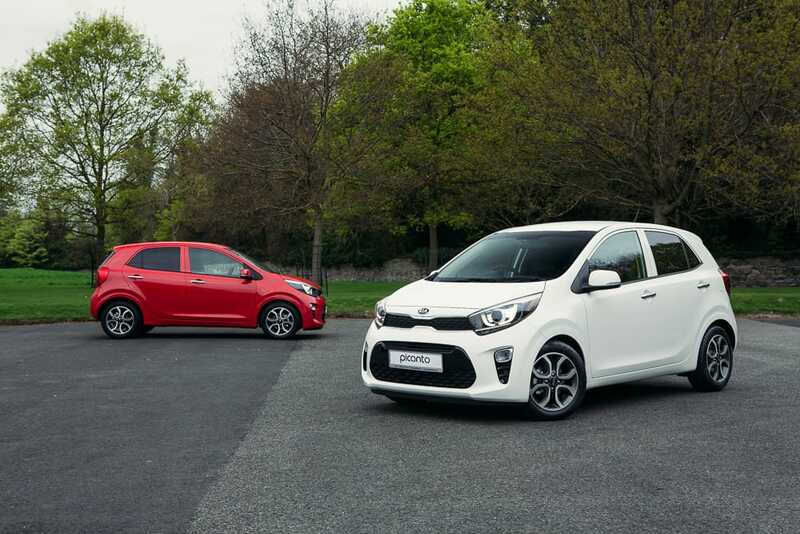 The Picanto sits on an all-new chassis, and while the new Picanto is the same length as the previous model (3,595mm), it has an improved stance. 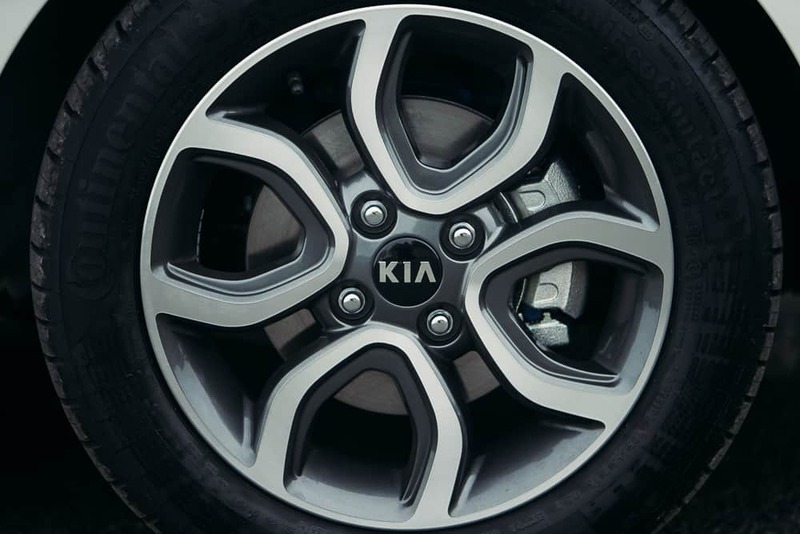 Kia has achieved this by reducing the length of the front and rear overhangs while stretching the wheelbase by 15mm. Although, that’s not a massive increase, the overall result is a car that sits much better on the road and creates a little more space inside for passengers. Unsurprisingly the Picanto is best in an urban environment with its small engines, neat dimensions and ease of maneuverability. 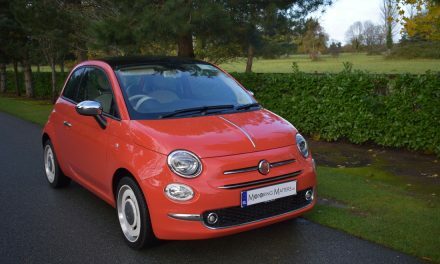 Overall refinement is impressive and manages to put a number of larger cars to shame. There’s a noticeable absence of significant wind noise and the smaller 14-inch wheels supress tyre roar well. The five-speed manual gearbox is another highlight, offering up a short and pleasantly precise throw. You certainly need to work it in order to get the best of the engine, but doing so is a surprisingly enjoyable experience. 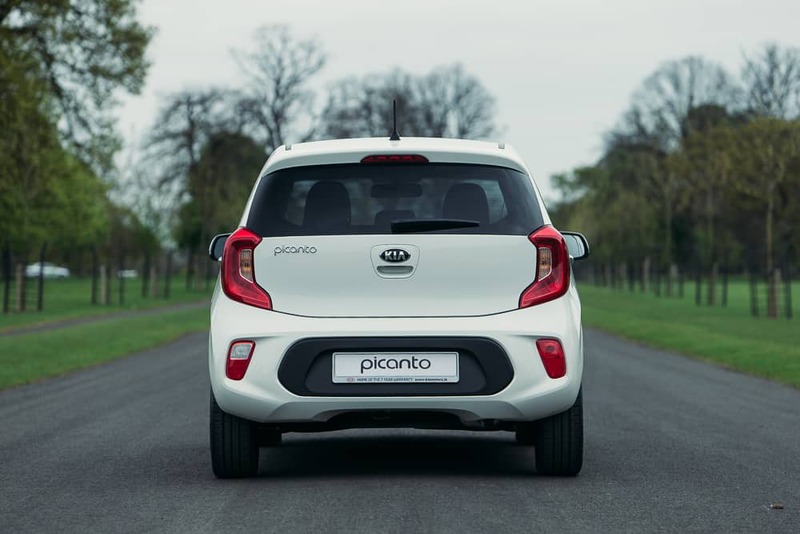 The Picanto comes in four trim levels – TX, EX, EX ADAS and EX Auto. While the 67bhp 1.0-litre TX trim level motor is the usual characterful and throaty three-cylinder set up, it’s not turbocharged. 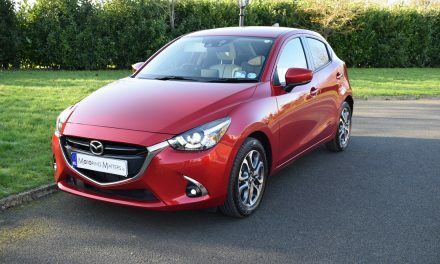 It is plenty capable in and around the city but venture elsewhere and you will need to actively plan ahead for upcoming hills, while motorway ventures are best kept sporadic if you want to keep the engine in its comfort zone. The boot in the new Picanto is flexible & versatile, and with 225-litres of space available it is the best in its class. Thanks to 60:40 split rear seats, that lie flat with one touch, big items can be accommodated easily. 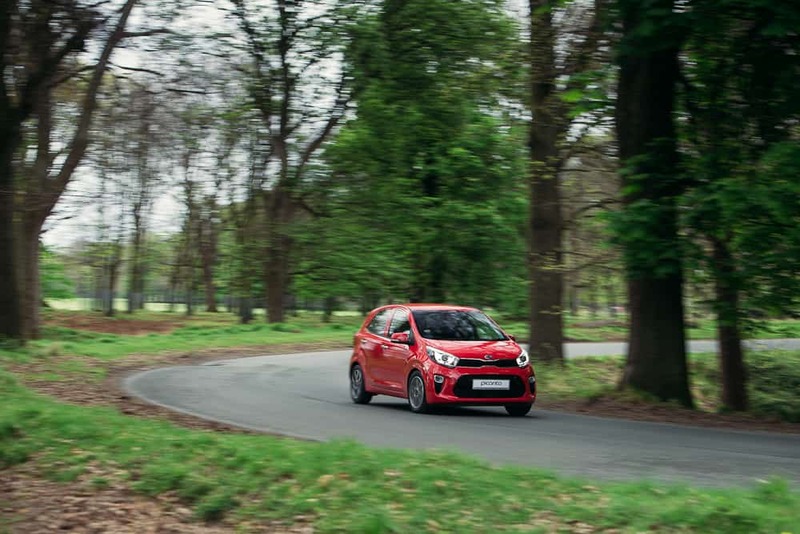 The new Picanto is an enjoyable car to drive actively, as there’s plenty of grip, the steering is accurate and the car feels secure in corners. 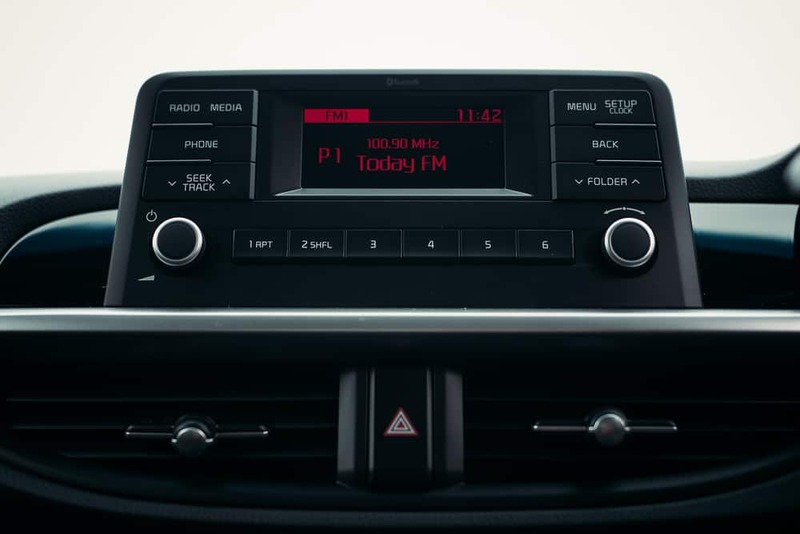 Prices start at a very reasonable €13,295 (ex-works) and all Kia cars come with a 7-year/150,000km warranty.